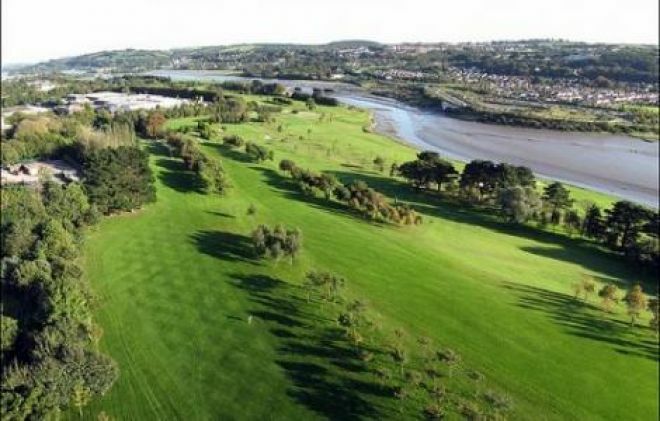 This Ted McCarthy Municipal Golf Course is situated just 3 K from Cork City. 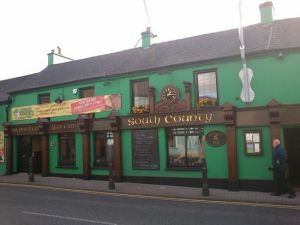 It is set between Clover Hill and the estuary of the Douglas River and commands a delightful view of Lough Mahon and the gently sloping hills of Rochestown. 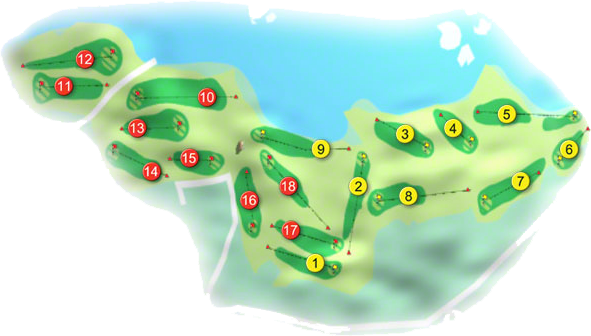 The course offers undulating fairways, numerous water hazards and extremely demanding greens. The balance of long and short holes and many tight fairways offers an excellent test of golf for all levels and guarantees enjoyable golf. Mahon Golf Club, located on Ireland's first purpose made Municipal Golf Course. In 1978 Cork City Council commissioned Mr. Eddie Hackett to design an 18-hole golf course on the Mahon Peninsula. This was to be Ireland's first purpose made Municipal Golf Course and was financially assisted by the Golfing Union of Ireland. The Course was officially opened on the 3rd September 1980 and is called the Ted McCarthy Municipal Golf Course. The course as it is now constituted proves a very challenging test to all grades of Golfers. In September 2003, the new clubhouse was opened. This magnificent building now provides a reception area with a lounge area, Ladies and Gents Locker rooms with shower and toilet facilities. Leisureworld on behalf of Cork City Council manages Mahon Golf Course Green Fees Office. All green fee reservations are made through contact with Leisureworld. Restaurant and bar service is provided in the Blackrock Inn. Catering: Full catering, facilities in Blackrock Inn.